Bank of India (बैंक ऑफ इंडिया) is a well-known commercial bank in India and at present, it has its headquarters in Bandra Kurla Complex in Mumbai. The bank was started in 1906 and at present, the bank is a nationalized bank. As per the information available, the bank was nationalized in 1969 under the banking act. Today the bank has over 5100 branches along with 56 branches outside India as well. If you have an account with Bank of India then this article is for you as we have listed the process to enable the transaction password for Bank of India. It should be noted that you won't be able to make transactions without the transaction password hence it is really important to activate/enable the transaction password in Bank of India. You would receive a letter from the bank stating the initial transaction password which needs to be changed. Step 1: The first step is to open the Star Token App. If you do not have the application yet then you can download it. Step 2: Now, you need to log in using the login credentials and once the options are displayed, click on "change secrets". 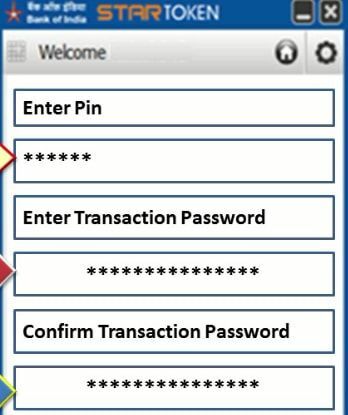 Step 3: In the next step, click on "Setup Transaction Password". 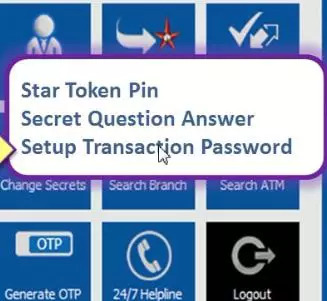 Step 4: Enter star token Pin and set transaction password of your choice. Next you have to activate newly created transaction password. 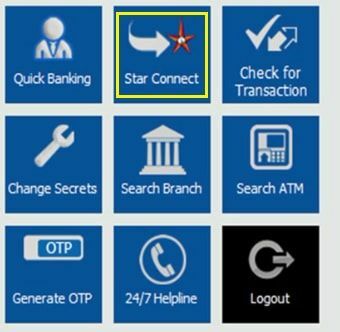 Step 5: In the next step, you would have to go back to the home of the application and once you are redirected to the homepage, click on 'Star Connect' to activate transaction password for fund transfer. 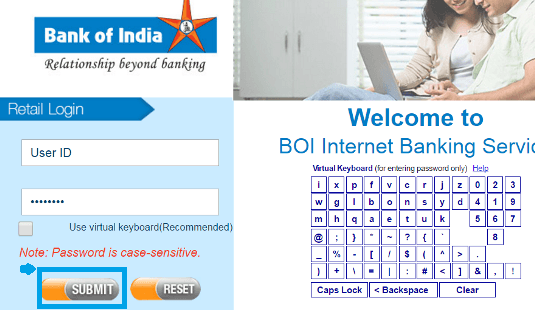 Step 6: Now, you can log in to the net banking for the Bank of India by entering user id and password. Step 7: After logging in to the net banking, click on the 'requests' option from the top menu ribbon. 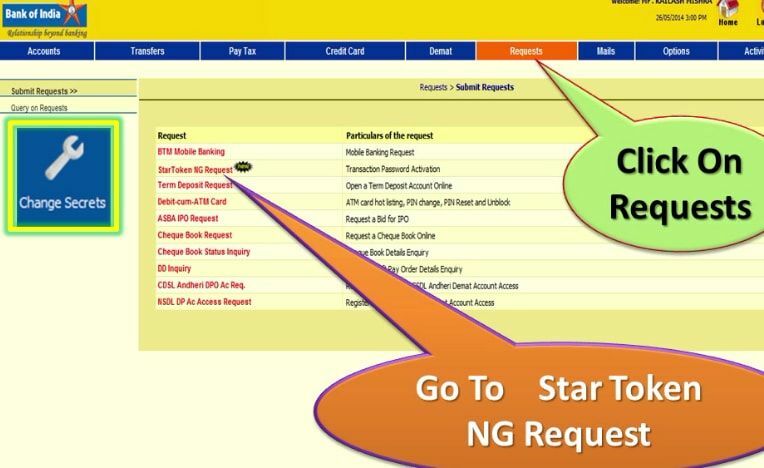 Once the drop-down menu is displayed, click on 'Star Token NG Request'. Step 8: A new page will now be displayed and on this page, check on the button for Do you Want to Activate the Transaction Password. Now, enter the user ID along with transaction password and click the Submit button. Your password will now be activated. If in case you face any trouble with the transaction password then you must contact the branch or the customer service helpdesk. The toll free number of the bank is 1800 22 0229 and you can contact them round the clock. I am unable to login to boi net banking when I go to forgot password n do the process I get  record is already under modification. The User is Already Disabled For transaction. How to get a star token online as I have star connect login credentials. 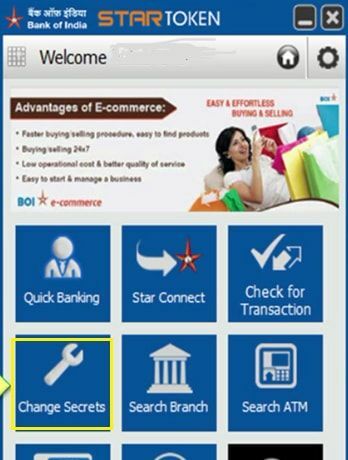 visit the bank of India net banking page and log in your account. sir my transaction password is not working it shows expire. Sir my transaction password is not working please help me.